NEW HURRICANE IMPACT WINDOWS AND SLIDERS- TOTAL COST OVER $50,000! COMPLETELY UPDATED CONDO AND TURNKEY FURNISHED. Just a short walk to the powdery beach using the CONVENIENT PRIVATE STAIRS FROM THE OPEN TERRACE! Enjoy the best of Longboat Key living with this condo, offering 2 bedrooms/ 2 baths with a large open kitchen. Enjoy the lovely pond, fountain views, and lush tropical landscaping from the spacious lanai, including private access from the master bedroom. Beachplace is a beautiful beachfront community offering resort-like amenities such as 24 hour security, Jr. Sized Olympic heated swimming pool, lighted tennis courts, fitness center, gas grills, and much more! Perfect as a beach get-away or rental property. Coastal living….a perfect lifestyle….conveniently located…. enjoy the culture, theaters, museums, opera, and shopping & dining, all within easy access by car, bus, or trolley to Downtown Sarasota and world-renowned St. Armand’s Circle! 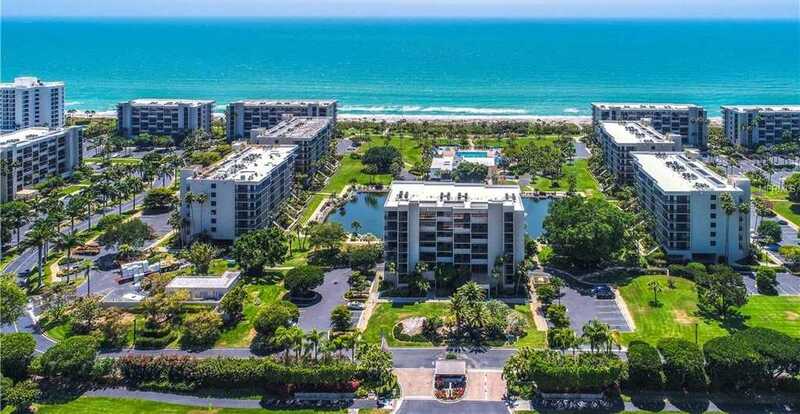 Please, send me more information on this property: MLS# A4432650 – $514,500 – 1105 Gulf Of Mexico Dr #101, Longboat Key, FL 34228. I would like to schedule a showing appointment for this property: MLS# A4432650 – $514,500 – 1105 Gulf Of Mexico Dr #101, Longboat Key, FL 34228.